Neosoft – HMS - Shivam Medisoft Services - Hospital Management System. 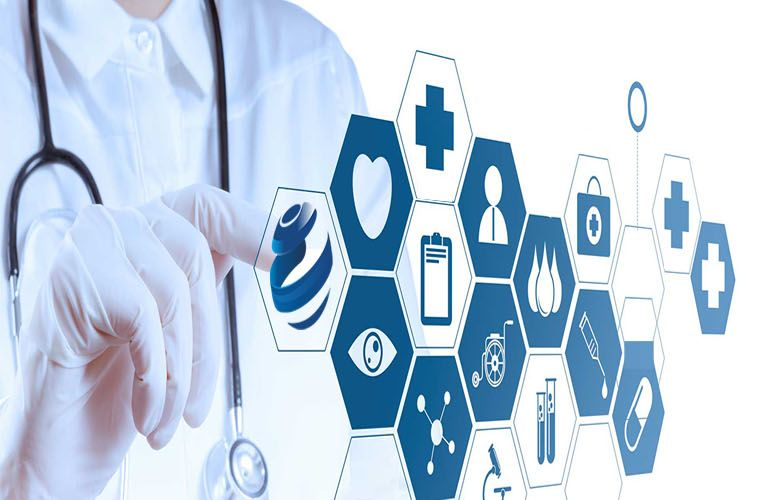 Neosoft Software covers the entire chain of health care delivery, right from small clinic to multispeciality Hospital. Neosoft is HMS (Hospital Management System); not HIS (Hospital Information System). We not only provide information but manage the Hospital, let it be finances, stock and medical records. Everything can be automated to benefit the Hospital with Neosoft. Reduction in operation cost by 20% to 30%. Complete Computerization of Income & Expense Transactions. Marketing Features like SMS to Referral Doctors. Totally JAVA based open sourced. Hospital Apps for IPhone, Android, and Tablets. Completely Browser based in multi languages. Runs on LINUX operating system. Runs on any Operating System. Does not need any Windows License. We have Hospital Management Apps or Medical App ( Doctor App, Patient App ) on mobiles (IPhone, Android, Blackberry) and Tablets. Browser based on multi languages English, Hindi, Telugu, Marathi, Bengali, Punjabi etc..